New construction condos in Lakeview, Chicago. 2922 N Sheffield Ave condos. 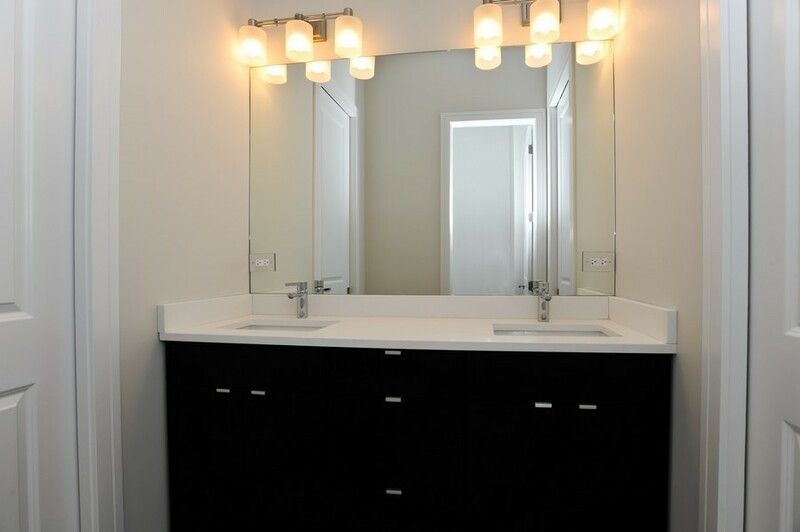 Chicago neighborhood living at its best - 3 exceptionally designed condominium homes - High end kitchen, bath & trim packages - A traditional feel blended with clean, contemporary detailing - Flexible layouts to fit any lifestyle - Delivery May/June 2015. 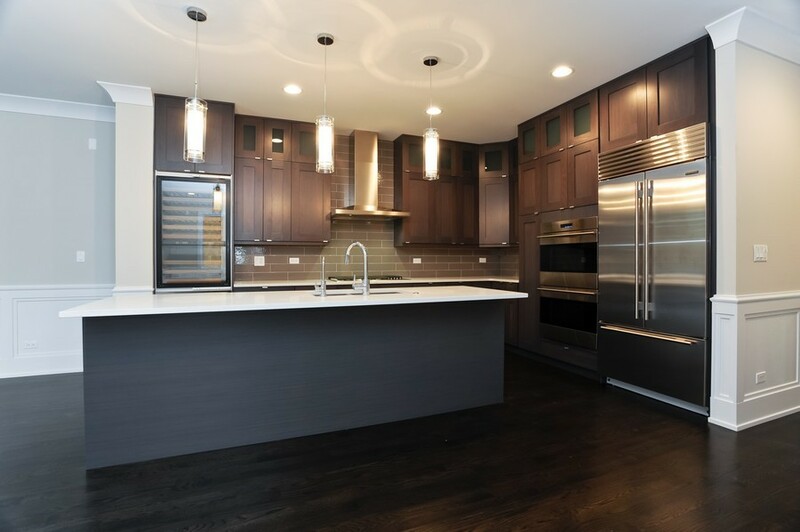 Lakeview, known as much for its active community spirit as for being the home of Wrigley Field and the Chicago Cubs, Lakeview real estate offers an entrancing mix of housing alternatives including classic Chicago-style single-family residences and many large greystones.